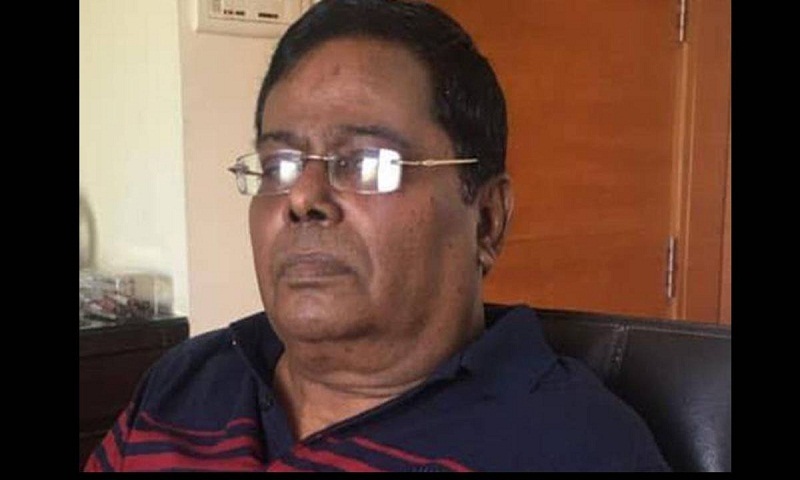 Noted journalist M Anwarul Haque, also former president of Dhaka Reporters Unity (DRU) and one of the founding members of Diplomatic Correspondents Association, Bangladesh (DCAB), has passed away, report UNB. He died at the age of 62 after suffering a massive stroke on Friday morning. He breathed his last around 5:30 am. Anwarul left behind wife, two sons, a daughter and a host of relatives, friends, colleagues and well-wishers to mourn his death, according to DRU and DCAB. His namaz-e-janaza will be held after Jumma prayers at Sobhanbag Mosque followed by a second janaza at Dhaka Reporters’ Unity (DRU) at 3pm. Prior to joining Brac in July 2007, Haq was the minister (Press) at the Bangladesh High Commission in New Delhi, India. In his long career as journalist, he was also the chief reporter, city editor, diplomatic and defence correspondent of The Daily Star. DCAB President Raheed Ejaz and General Secretary Nurul Islam Hasib, on behalf of the executive committee, expressed their deep shock at the death of the founding member. In a condolence message, they prayed for the departed soul and expressed sympathy to the bereaved family members. They also recalled his contribution in establishing the DCAB.